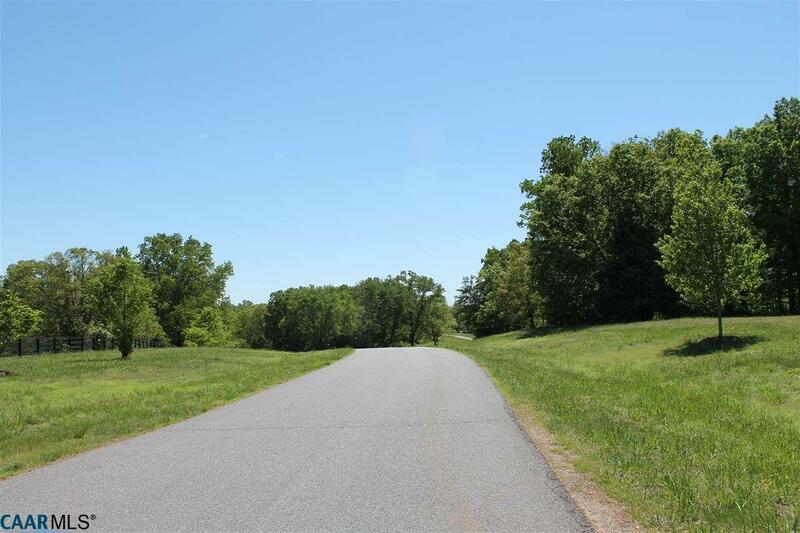 Build and enjoy your custom home in Langdon Woods, a preservation community located just minutes from the Charlottesville/Albemarle airport for traveling, Route 29 for easy commuting, Hollymead Town Center for shopping and the Blue Ridge Mountains for beauty! 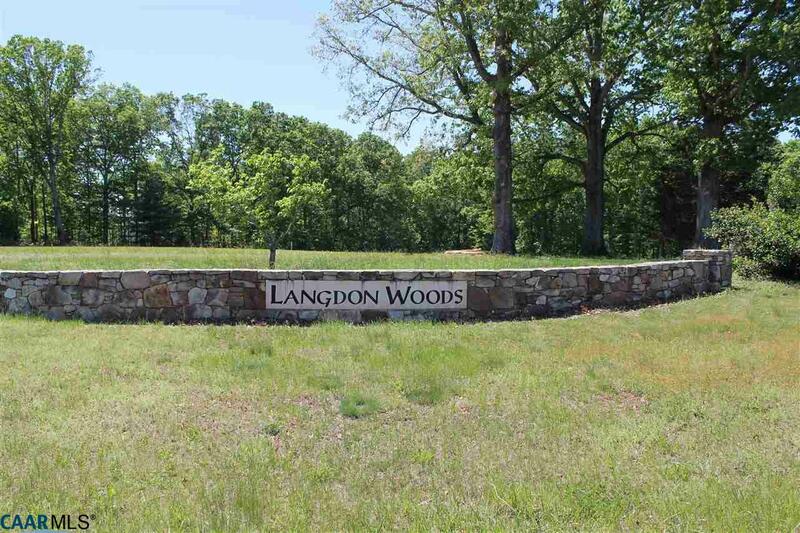 Langdon Woods offers wooded, private lots from 2-4.4 acres with a walking/running trail and a community lake with a dock. Bring your builder and come see why you should be living in Langdon Woods. 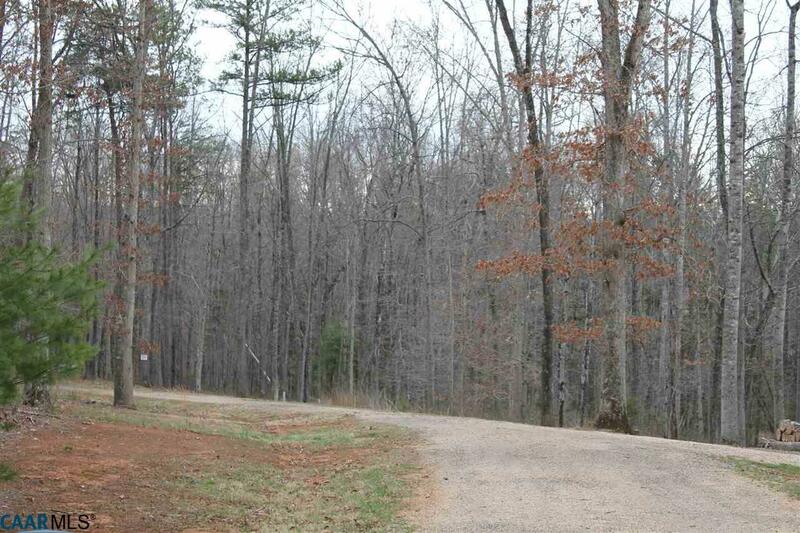 Tranquil, country living with amenity & convenience in beautiful Northwest Albemarle County. 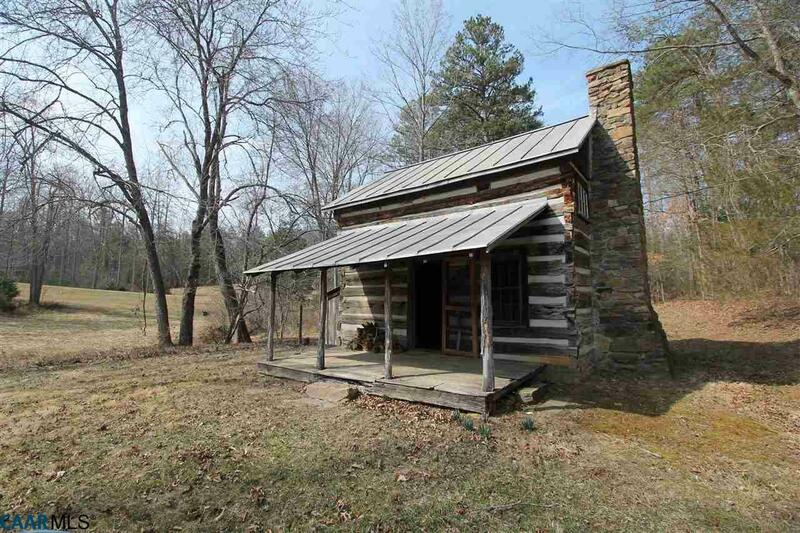 Quaint cottage on the property cannot be used as a main home, cannot be rented, can be used as a dependency.